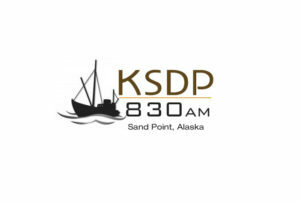 KSDP-AM went on the air in March of 1983 from Sand Point, Alaska. The station, built by Jim McCurdy and licensed to Aleutian Peninsula Broadcasting, Inc., operated as a non-commercial AM station broadcasting at 1,000 watts. The station was staffed by founding General Manager Jim McCurdy and a host of station volunteers. Through the rest of the 1980s, KSDP established itself as a source for news and information to the residents of Sand Point and the surrounding communities. Partnering with KDLG to launch FM-translator service in King Cove, KSDP continued its growth as a reliable source of programming for the region. KSDP operated offices and studios at its original transmitter site until the late 1980s when offices and studios were relocated to the Sand Point City Hall. The building was modified to include a workshop with storage area and additional structures housed a generator and fuel storage. Generator and fuel facilities were de-commissioned in 2003 and the building itself was demolished and removed in 2004. General Manager Ruth Farrens served the station for several years during the 1990s. Farrens increased volunteer participation, sponsorship levels and membership rates during her tenure and also kept the station going through years of fiscal challenge. In the late 1990s, the fiscal condition of the Alaska Public Broadcasting Commission caused small, rural Alaskan stations to endure funding cuts. Several stations, including KSDP, lost a portion of their state funding as the overall funding of the Commission was reduced. Due to the funding shortages, equipment upgrades were deferred, staff positions were scaled back, and maintenance on the transmitter facility was minimized as KSDP struggled to continue operating. During the 1990s, KSDP relied heavily on programming received via telephone connection from KDLG in Dillingham. 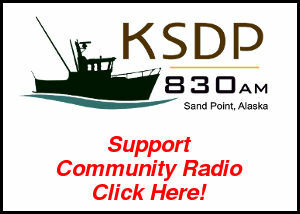 As the Alaska public broadcasting system installed a satellite system, a lack of engineering support at KSDP led to the system going un-installed in Sand Point and deteriorating beyond the point of repair. The SIP satellite system, never operational in Sand Point, was de-commissioned and removed by KSDP in 2003. KSDP installed an iMac-based music jukebox system in 1999 to give KSDP more control over local programming. Station staff worked to extend the life of aging equipment and address other technical concerns as budget pressures continued to increase. KSDP operated mainly as a repeater station for KDLG during the 1990s with volunteers and staff hosting country, soft rock, Christian, childrens, native and rock music shows throughout the week. In 1999, KSDP launched its first website at KSDPradio.com. Several new versions have been launched since that time, including versions launched in 2003 and 2005. The current website, version 2.4, was launched in conjunction with Public Interactive and the Corporation for Public Broadcasting. During the summer of 2004, General Manager Brian Koral led the station through the largest renovation and upgrade of facilities and equipment since its founding. 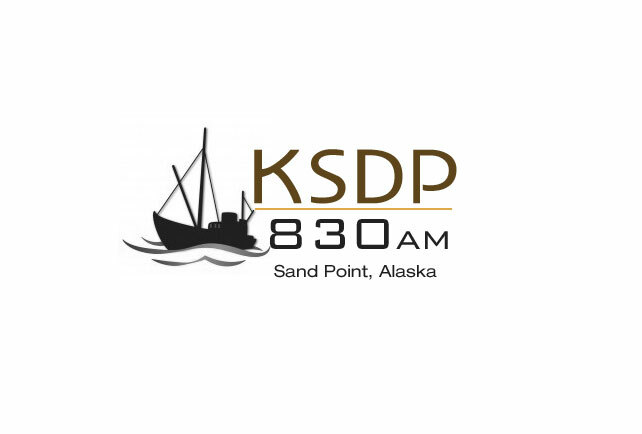 As a part of the transition, KSDP partnered with the National Oceanic and Atmospheric Administration (NOAA) and the National Weather Service (NWS) to bring marine weather radio to Sand Point. The original building at the transmitter site was removed and replaced with a facility more in line with the needs of the station. The new building, fenced and secured, currently houses KSDP and NWS transmitters and related equipment. The KSDP tower is illuminated in the evenings and during foul weather conditions with a newly installed LED beacon at the top of the tower and three mid-level LED sidelights. The Board of Directors of Aleutian Peninsula Broadcasting named the site the McCurdy-Farrens Transmitter Site in 2004 in honor of General Managers Jim McCurdy and Ruth Farrens. The site is owned by the Shumagin Corporation and is leased by APBI. As installation work was underway at the McCurdy-Farrens Transmitter Site, KSDP office and studio space at City Hall was demolished and reconfigured to meet the current and feature needs of the station. New electrical and telecommunications cabling was installed, new lighting systems were added, and the layout of the station was altered to create a private office and Production Suite. Huntsman Builders of Anchorage, Alaska was contracted to complete the renovation. Final installation of an in-house audio system was completed in 2005. Former storage space was expanded to create a new broadcast studio that is anchored with a new MediaTouch automation system and an AudioArts D-16 broadcast console. The studio features CD players, an audio cassette player and recorder and an automated switching device that allows the automation system to access various channels of satellite programming. All rooms were configured with windows allowing staff in any portion of the station to view the rest of the facility and the studio features external door access for after-hours volunteers. To compliment the new studio, the Production Suite was added in the space formerly occupied by the studio. The equipment installed in the Production Suite is the same equipment in use in the Broadcast Studio to minimize staff training time while also providing on-site back up equipment for the main studio. KSDP also upgraded its printing capacity, computer systems and station furniture as a part of the renovation. The project, which was completed in approximately three weeks, was completed funded through the KSDP budget and resulted in just two weeks of time off the air. Additional space was redesigned to create a private office for the General Manager, a Conference Center for the Board of Directors and a reception area. 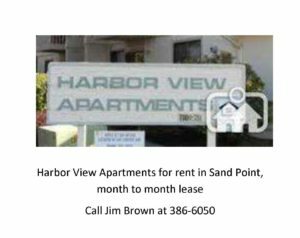 KSDP regularly makes its conference space available to other community organizations who lack similar space in their facilities. In 2004, KSDP hosted its first annual Christmas Luncheon – inviting staff members throughout City Hall and various other offices to a celebration luncheon in the newly renovated space – KSDP continued the tradition in 2005.